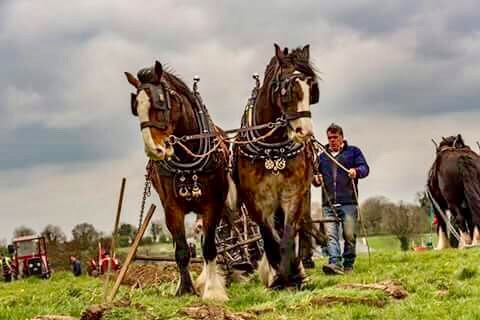 We are pleased to announce that Joe Egan and his team of horses (photo) from Ballymahon county Longford will be raking a meadow at this unique traditional farming event in the heart of urban Galway. Regular participants in agricultural shows across the country, they appeared last week in the National Ploughing Championships in county Offaly. So don't miss this very special rural fest that will also include the mowing of a field by a vintage tractor, skillet pot cooking, children's traditional field games, a demonstration of hand-held scything, and the seeding of a wildflower meadow. 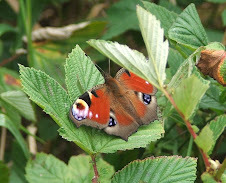 Part of the ‘Loving Galway – celebrating our Green and Blue Spaces’ festival the event, taking place from 10am on this Saturday September 29th in the area of the Terryland Forest Park behind Sandyvale Lawn on the Headford Road, will be a wonderful opportunity for city dwellers to experience the delights of a farming way of life that was part of the fabric of Ireland up until a few decades ago. 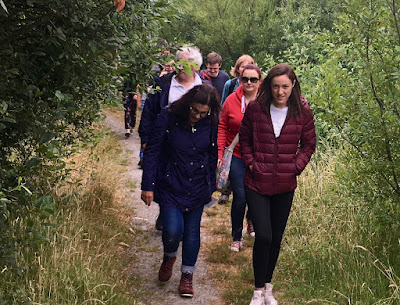 With strong community campaigns being undertaken in Connemara, Tuam and Athenry to convert old disused railway lines into Greenways, there is now a corresponding grassroots movement in Galway city who want to transform an almost forgotten series of old country lanes or boreens into a network of safe walking and sometimes cycling routes that supporters believe will bring enormous health, educational, environmental, biodiversity, social, economic and tourist benefits. 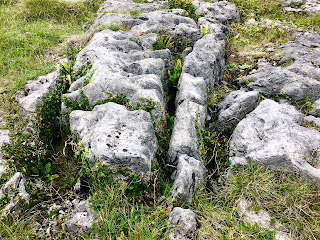 To increase public awareness and use of these ancient trails, they are asking people of all ages to join them on a ‘Walk of the Boreens’ that will start at the ‘Plots’ sport pitch on the Woodquay end of Dyke Road at 9am on Sunday September 30th as part of National Walking Day and ‘Loving Galway – celebrating our Green and Blue Spaces’ festival. It is being co-organised with the ‘Healthy Ireland at your Library’ initiative. The route will primarily be along laneways and riverbanks stretching from Terryland via Coolough to Menlo. According to spokesperson Brendan Smith, “With the increasing urbanisation of the world as populations move in ever-expanding numbers into cities, there is now a growing realisation by the medical, teaching and scientific professions as well by policy makers and local communities that humanity’s growing disconnect with the rest of Nature is causing serious long-term damage to individuals and to societies. “Supported by Mayor Sadiq Khan and an umbrella movement comprising politicians of all hues, teachers, scientists, environmentalists, businesses and communities, London has led the way in ‘bringing the jungle’ back into the lives of city dwellers by working towards achieving ‘National Park City’ status. Through a combination of nature reserves, parks, woodlands, gardens, wetlands, waterways and roadside verges it is now recognised that approximately 49.8% of the English capital can be defined as ‘green’ and ‘blue’. With a human population of over 8 millions, there is also an estimated 15,000 species of flora and fauna living in this huge built metropolis. We want Galway to follow the lead of London and work to lay the groundwork for a ‘National Park City’ status as part of Galway City of Culture 2020. Mayor Neil McNelis expressed broad support for our campaign when he recently met with our delegation that included Daniel Raven Ellison, who initiated the London proposal in 2015. Investment is of course required from City Hall and from government if this goal is to be achieved. But the benefits are huge at so many levels. 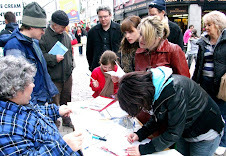 We also have the added advantage that Galway has one of the most traditional rural landscapes of any city in Europe, something that most citizens are not aware off. 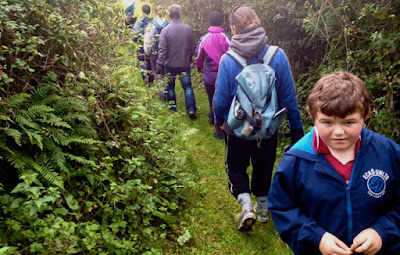 So we want people of all ages to join us on Sunday September 30th as we undertake an exciting city journey along country lanes that pass by or through the wetlands of the River Corrib, the woods of Terryland Forest Park, the karst limestone outcrops of Crestwood, the hedgerows of Coolough, the waterways of Menlo and the farmlands of Castlegar. For further information contact Brendan Smith at speediecelt@gmail.com. 10,000 demand a Connemara Greenway! Shouldn't everyone be able to experience the beautiful Connemara landscape of this photograph in safety, at a leisurely pace, with family, friends or by oneself, away from the noise and traffic of motorised vehicles? 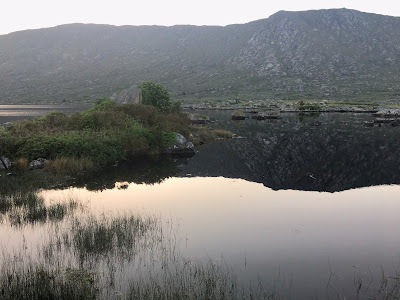 In the last four weeks, nearly 6,500 people agree with these sentiments and have signed our petition requesting that a Connemara Greenway be built along the old railway line from Galway city to Clifden. The landscapes and waterscapes of this area of Ireland are world famous and are celebrated in song and verse. But the enjoyment factor for tourists are severely curtailed due to a lack of a safe walking and cycling infrastructure. Such an facility would benefit not only visitors but also the people of Connemara, offering them a commuter facility to and from Galway city as well as providing sustainable jobs. The educational, health, social, environmental and economic benefits are huge. 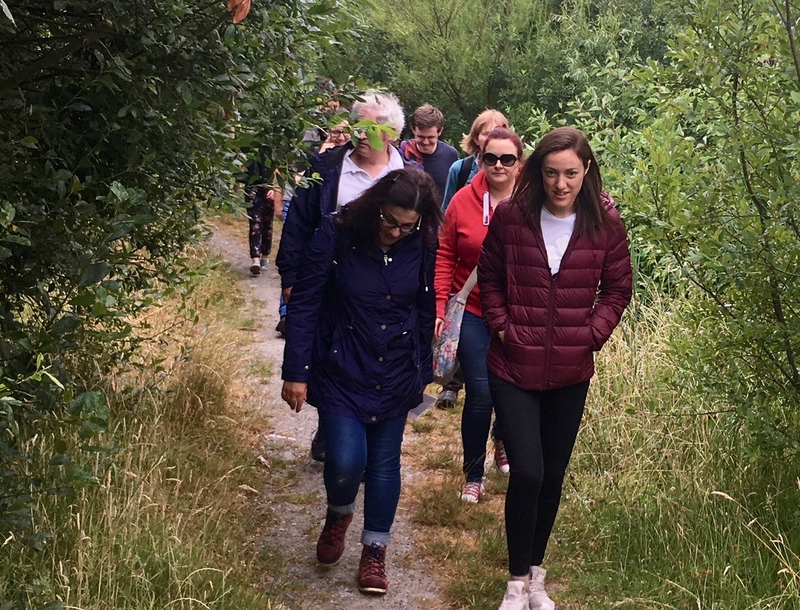 The government recently launched a national Greenway strategy with €53 million being made available to local authorities to invest in developing the networks in the 2019-2021 period. Galway County Council now has to submit a proposal by late November requesting funding for the Connemara Greenway which is planned to link into a Galway city - Dublin Greenway and hopefully onto the existing Mayo Greenway and a proposed Sligo Greenway (that my good friend Martin J Brennan is leading the campaign for). So we need to get our petition completed within the next few weeks and hand it into the county council in order to ensure that they apply for funding for the whole route. Can we get 20,000 names before we submit? It would be wonderful if we could! So please support this noble cause and sign the petition if you have not already do so at https://bit.ly/2MgGyMl. Please encourage your family, friends and work colleagues to do likewise.